On November 6, Harvard's Graduate School of Design (GSD) launched the Design Office for Urbanization, a program that will draw on resources from the school's three departments to address the "social conditions associated with contemporary urbanization" through applied design research projects. Charles Waldheim, Professor of Landscape Architecture, will lead the office. 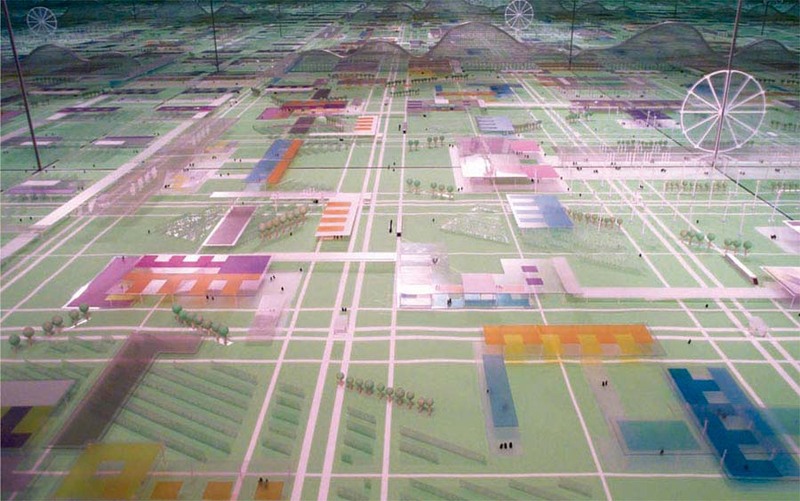 Helen Kongsgaard, research associate at the GSD, explained that the office is interested in "questions on urbanization that are extreme but can be generalized into other areas." 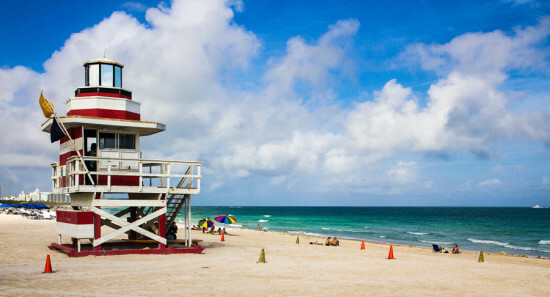 Its first project will generate design responses to rising sea levels that could affect the City of Miami Beach's culture, identity, economy, ecology, and infrastructure. For this and future programs, the office will partner with nonprofits, NGOs, community leaders, as well as Harvard's Center for Green Buildings and Design, Executive Education, and the Joint Center for Housing Studies.